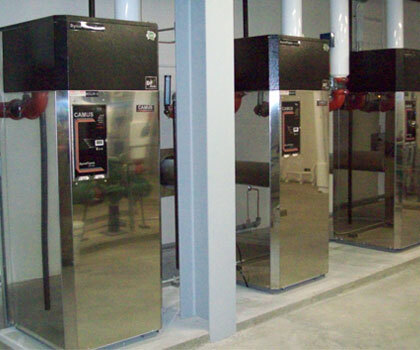 Terwillegar Community Recreation Centre - Wesmech Sales Ltd.
QUALITY PRODUCTS, KNOWLEDGE & SERVICE. A PROJECT WELL DONE. 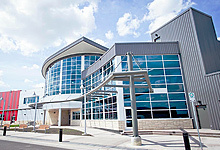 The City of Edmonton opened the Terwillegar Community Recreation Centre in 2011 and is the city’s first new recreation centre in 30 years. 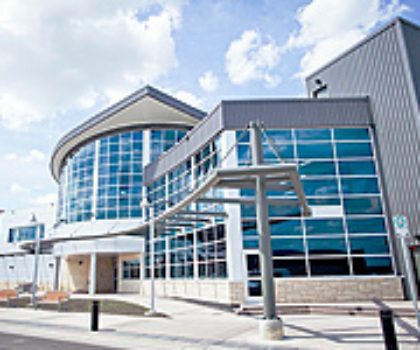 The building boasts 4 NHL sized ice rinks, running track, aquatic centre and multiple gymnasiums. 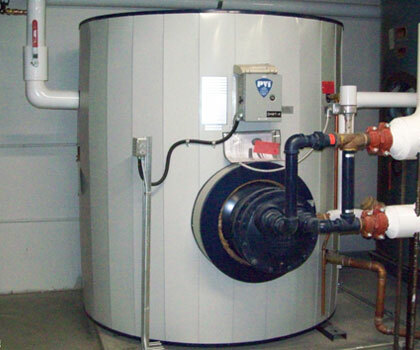 Wesmech Sales supplied (3) Camus DFNH-3001 near-condensing boilers (3 million BTU/h), (1) PVI 5000 P 1000 AQWD Quick Draw Water Heater and (1) 40V 250 VTWV Ventura Water Heater for hydronic heating and domestic water heating in the arena section of the building.